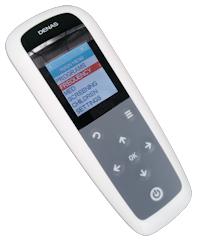 The Gold group coaching is for the handheld DENAS PCM 6 (or any other SCENAR ENART LET or Avazzia device) and includes the advanced Vertebra coaching when bought as a package. The Gold group coaching gives you access to Benedick's weekly health strategy sessions, 24/7 Facebook group support and the professional microcurrent Ninja 1 and Ninja 2 techniques. Limited offer includes DENAS PCM 6 and Vertebra, shipping and 90 day group Ninja 1 and 2 coaching membership - $97/m continuity after 90 days. 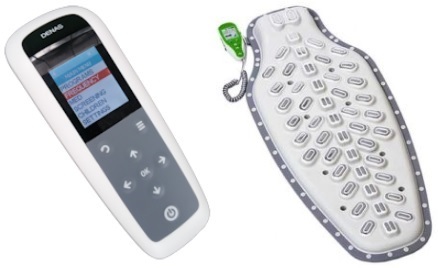 BONUS: The following PCM 6 accessories and training are included. ✔ "Application Techniques - Tracking the pain "
The Silver self study training for the Vertebra device with the 48 electrodes. 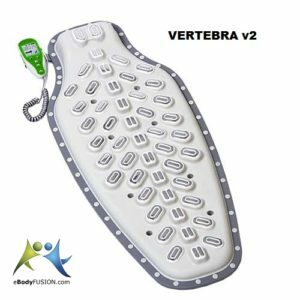 The Gold Professional price includes Vertebra 2 and shipping. Professional Gold Coaching PLUS eBodyFUSION coaching certification. Are you one of the VIPs to master my strategies that quickly deliver more energy, optimum health and longevity without drugs and supplements, and feel it could also be a good fit for you to coach it to others?